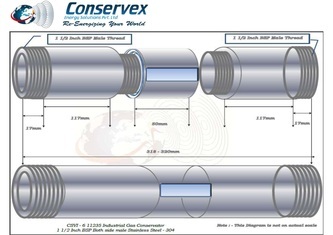 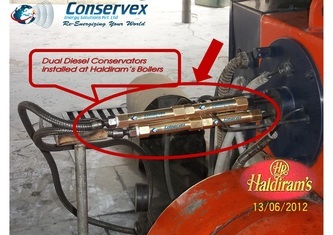 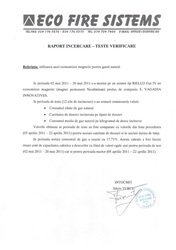 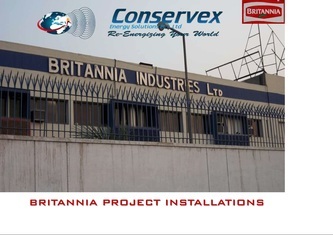 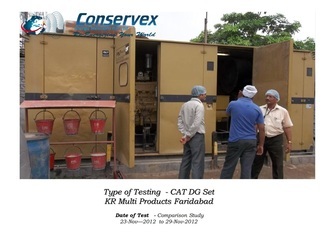 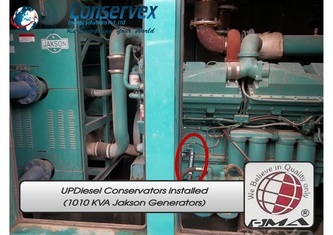 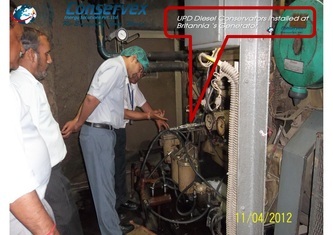 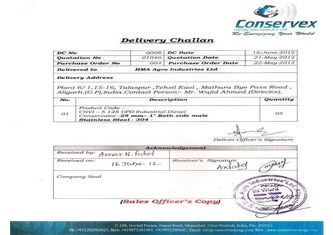 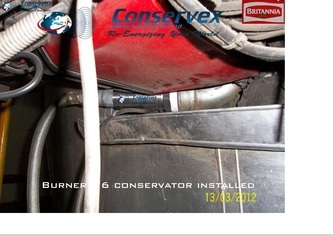 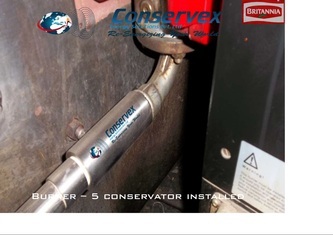 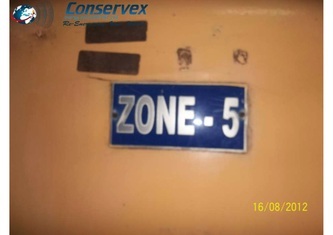 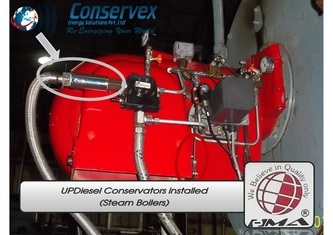 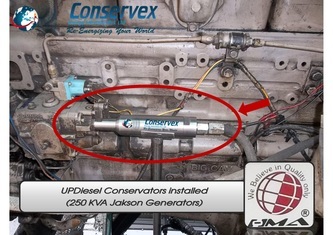 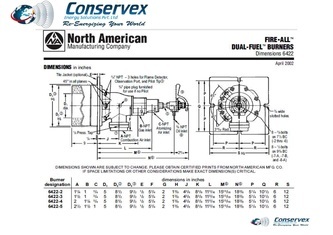 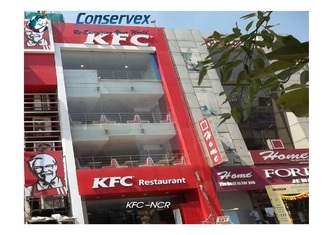 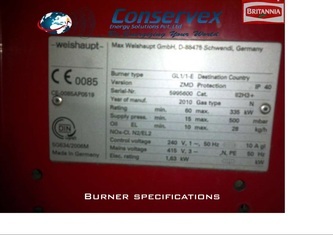 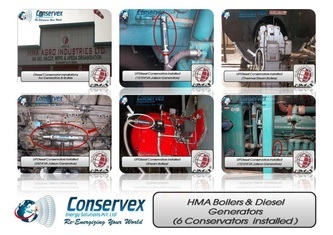 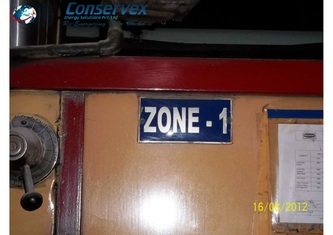 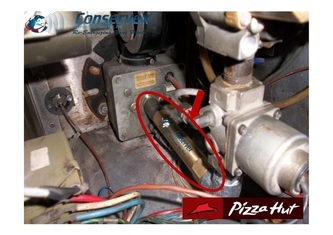 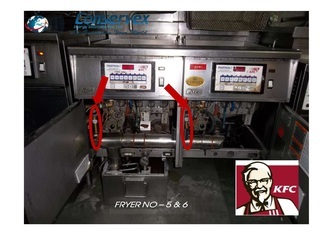 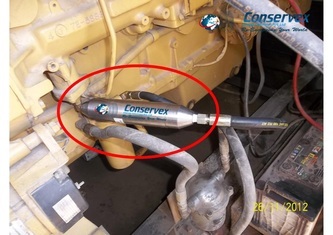 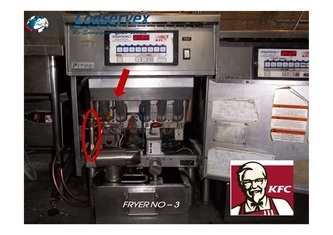 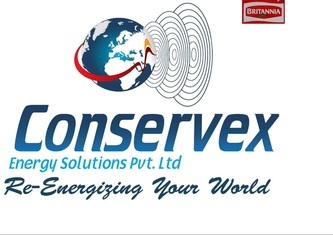 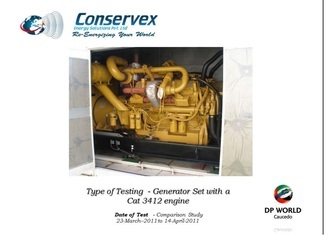 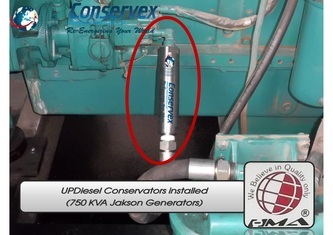 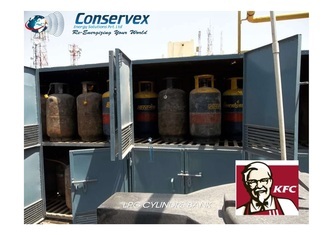 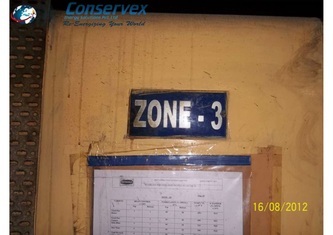 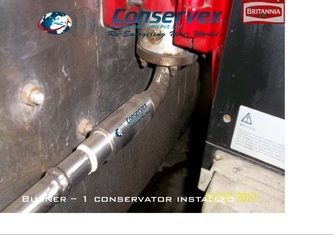 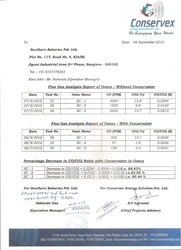 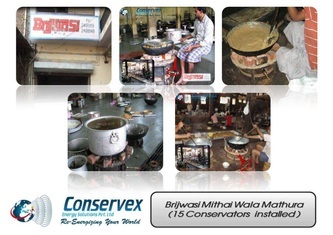 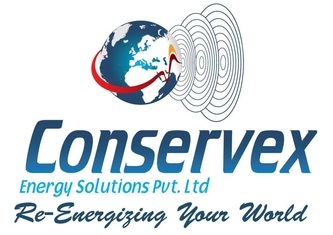 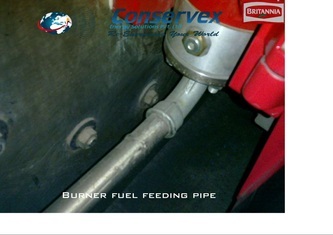 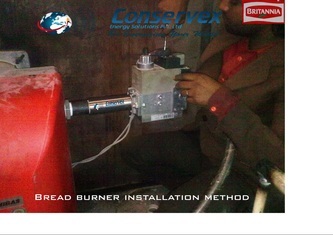 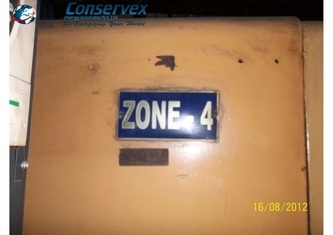 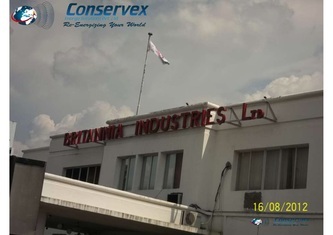 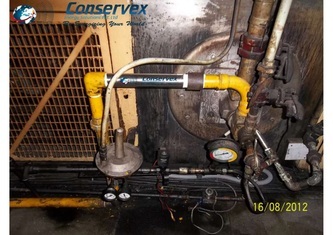 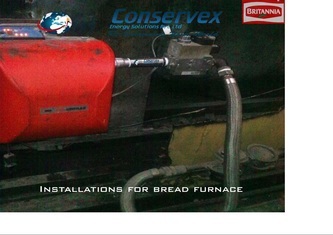 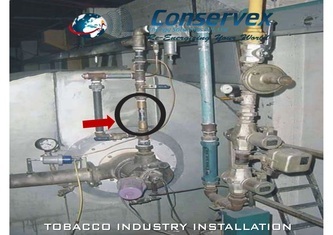 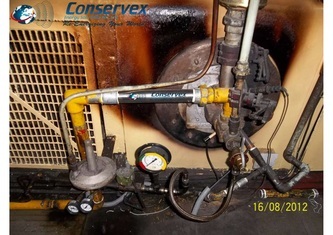 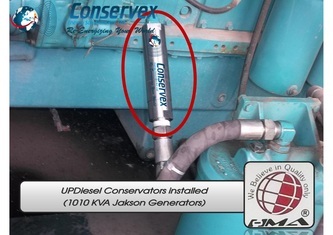 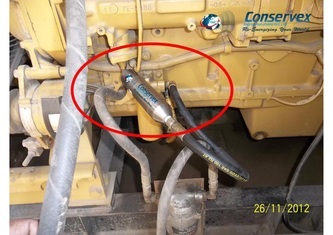 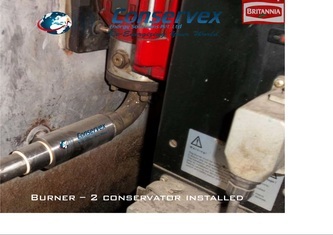 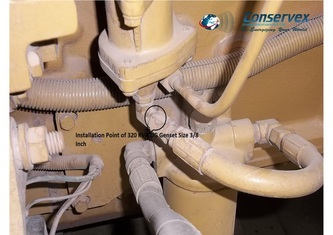 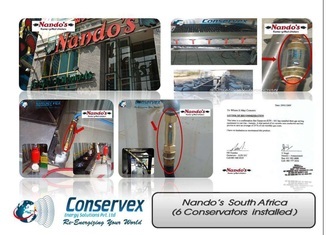 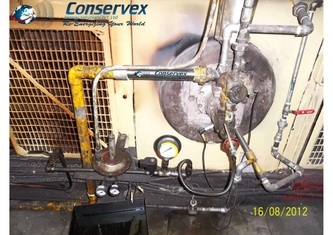 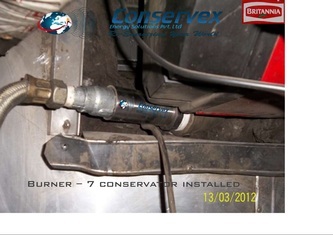 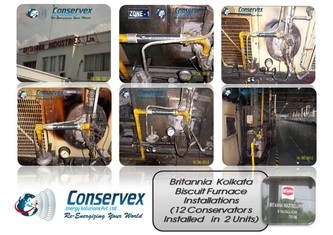 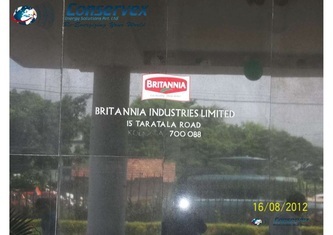 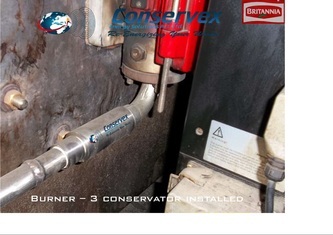 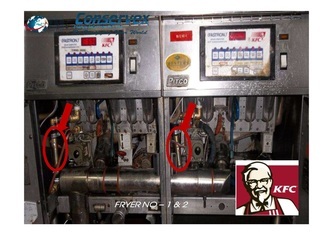 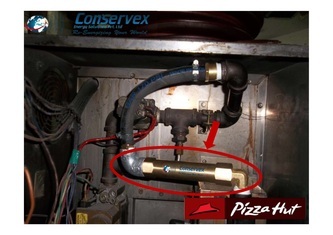 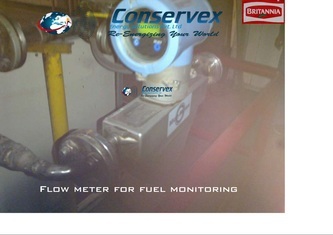 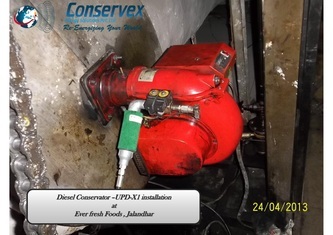 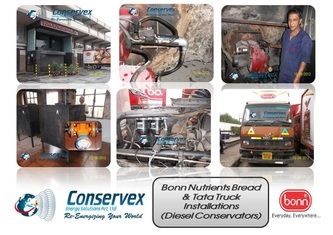 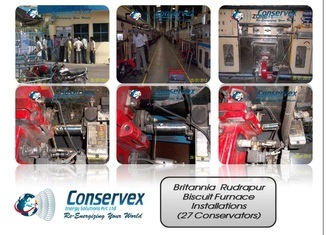 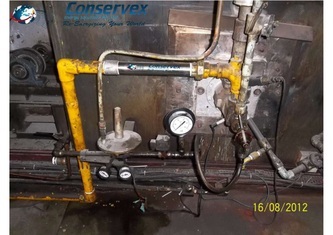 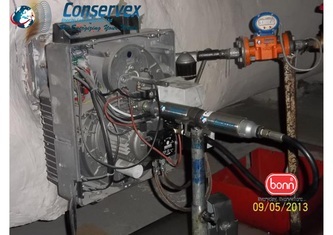 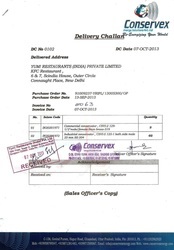 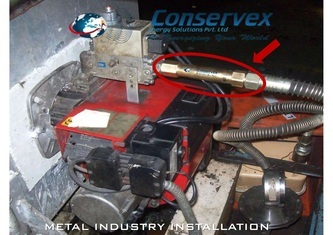 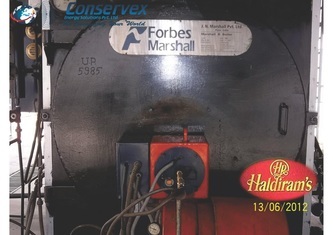 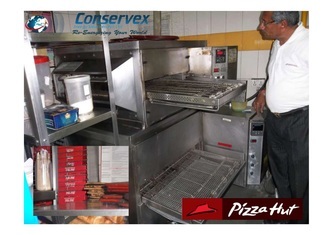 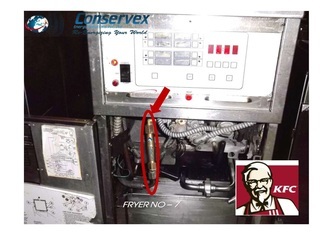 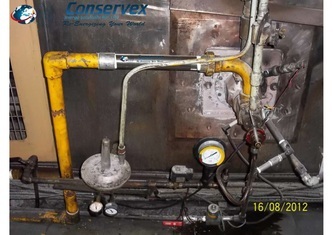 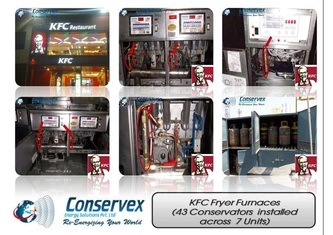 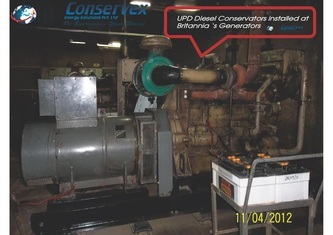 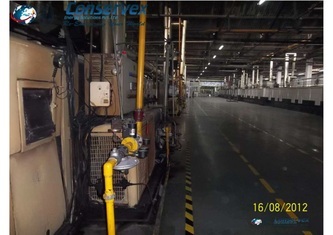 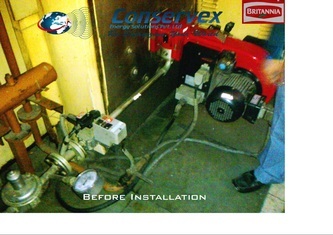 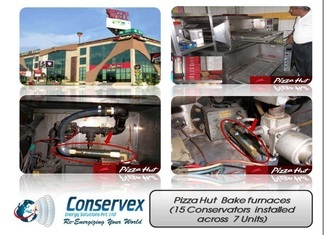 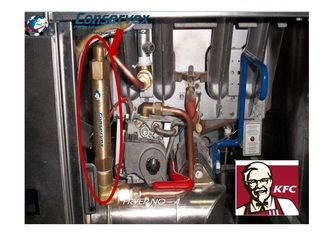 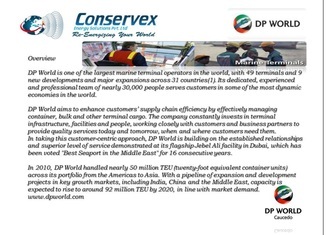 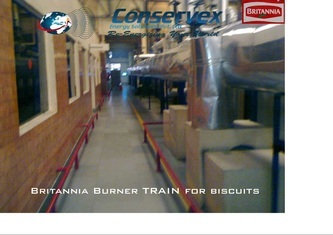 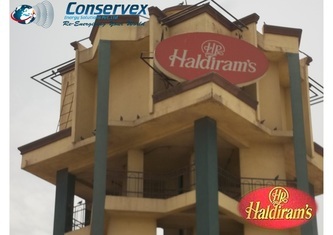 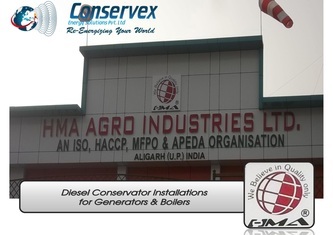 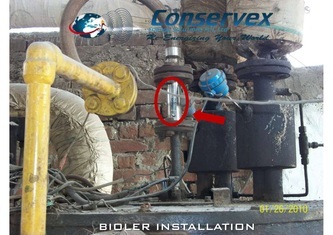 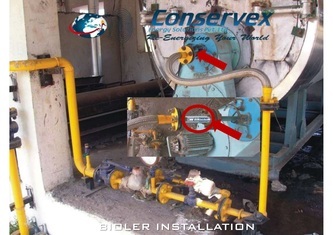 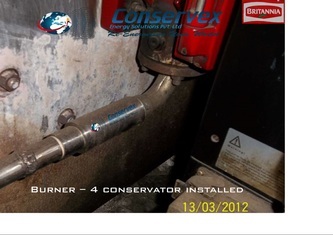 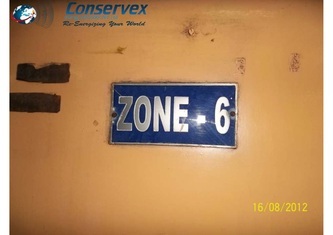 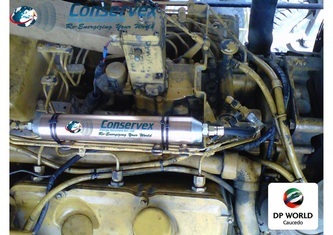 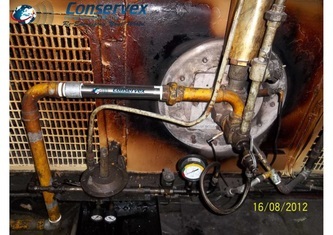 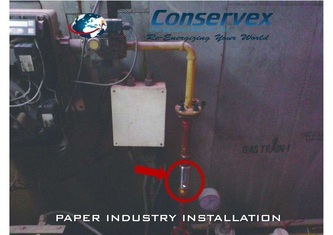 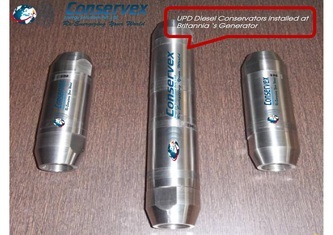 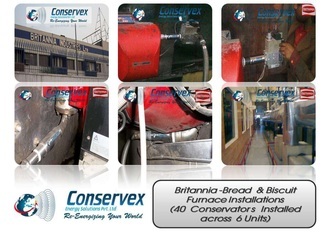 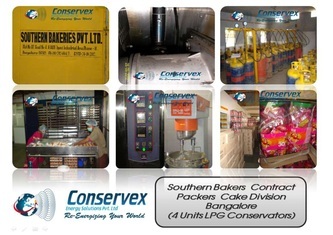 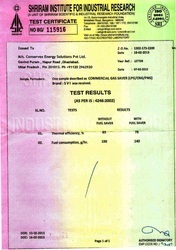 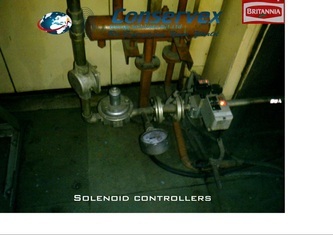 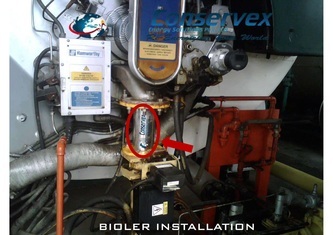 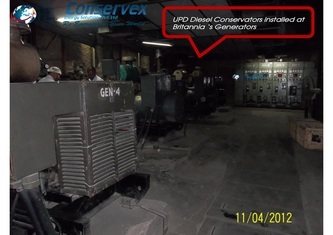 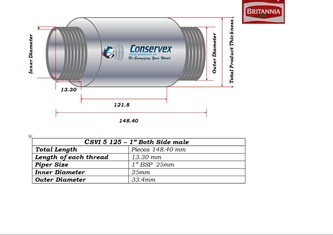 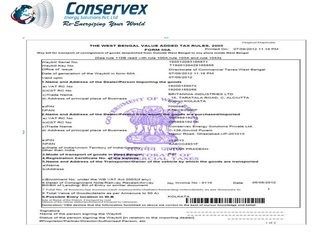 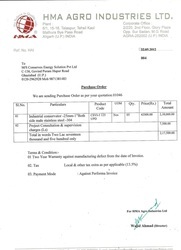 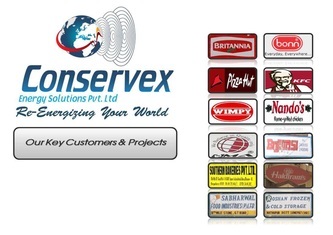 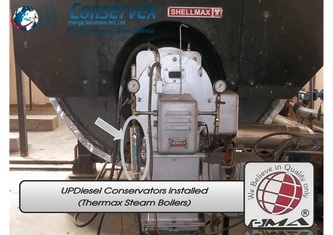 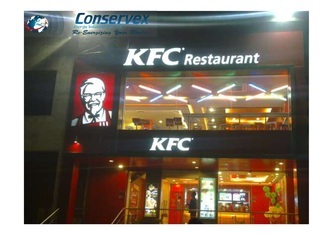 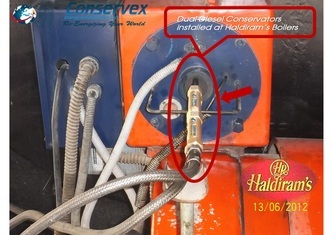 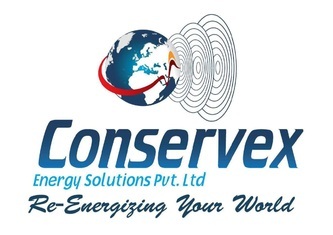 Conservex Energy Solutions is one of the leading suppliers of turn-key biogas plants. 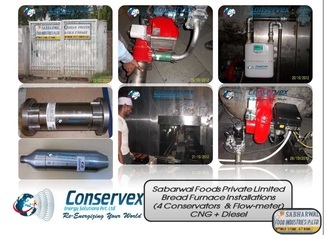 We partner with leading biogas technology consultants and plant construction companies . 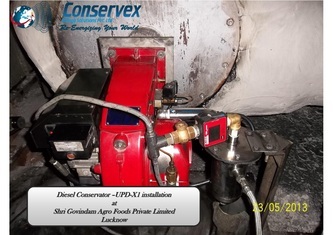 We supply industrial biogas installations for the digestion of 100% waste and farm-scale biogas installations for co-digestion of manure, energy crops and waste. 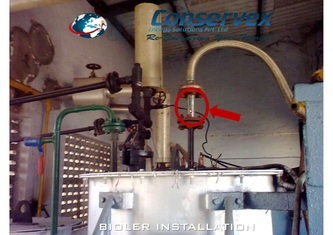 In the biogas plants, organic material is being converted into biogas. 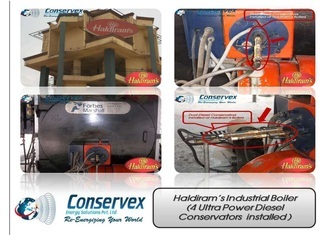 A heat/power unit burns the biogas to convert it into Electricity and heat. 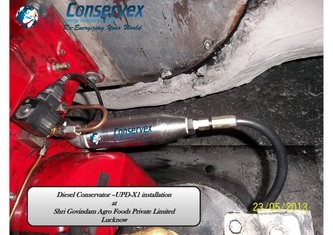 The digested material can be used as fertilizer in the farm-industry or it can be further post-treated. 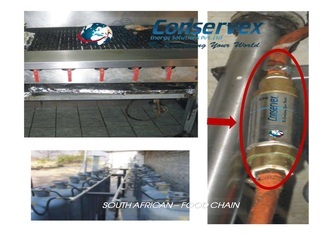 The fermentation-process makes the fertilizing value higher, because organically bound nutrients are released, like Nitrogen and phosphor. 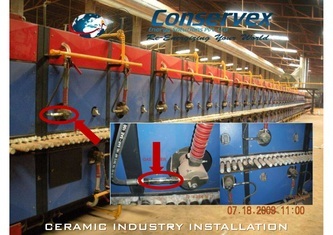 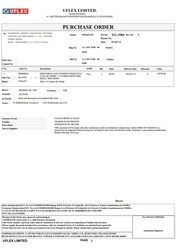 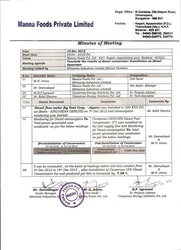 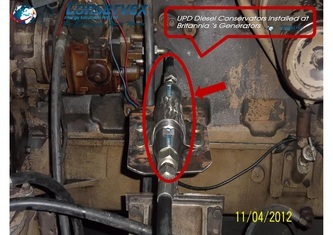 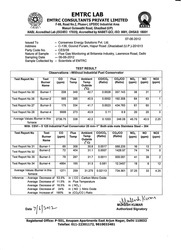 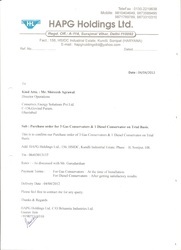 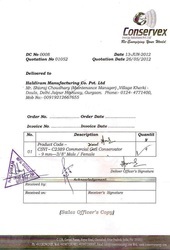 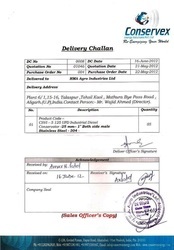 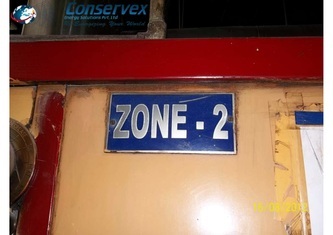 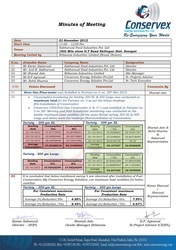 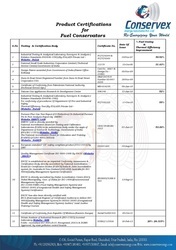 These materials are thus more readily available to the plant. 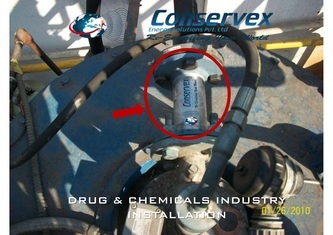 By digesting waste or manure, there is a reduction or sometimes even a full extermination of pathogens and weed seeds.